Vibrating pipes might not seem like a home emergency, and do not indicate that your plumbing system is about to fail. Nonetheless, vibrating pipes can be very annoying – the dull drone of a faulty plumbing system is an awful alarm clock and can be very distracting in the middle of a soap opera omnibus! There are a number of reasons why pipes might start to vibrate. Fortunately, stopping pipes from vibrating is not necessarily a difficult process and doesn’t require specialist skills or equipment, regardless of the issue. 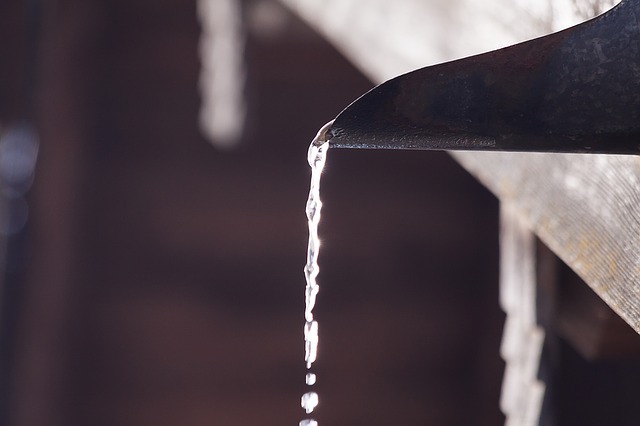 When you turn a tap or a boiler on, water rushes through your pipes, and the water pressure creates friction, which causes the pipe to vibrate. Normally you can’t hear this vibration, because pipe clips keep the pipe in place and keep movement to a minimum. If a pipe clip has become loose or fallen away, then simply reattach it – you’ll probably just need to screw in a loose screw with a screwdriver. If you can’t find any areas where pipe clips might have come loose, locate the vibrating section of pipe. Try to access the pipe through open areas, access panels, or easy-to-remove fittings, rather than by taking out a huge chunk of plaster. Then simply secure the vibrating piece of pipe to the wood panel with pipe clips. Alternatively, if you cannot easily access the vibrating pipe, then find the nearest accessible sections of pipe and wrap foam padding or insulation around the hole where the pipe enters the wall. Hopefully, this should quieten the vibration. If it doesn’t, you will unfortunately have to open up the wall. If your water pressure is too high, your pipes will be unable to cope with the high pressure and will wobble and vibrate. This will encourage your pipe clips to become loose – and it might also damage the internal components of water-consuming appliances, such as washing machines and dishwashers. Look for your water pressure regulator – this is typically at the area where the mains water supply enters your home. If you cannot find it, then purchase a water pressure test gauge from a DIY store and follow the instructions on the package. If your pressure is above 60 to 80 PSI, then turn down your water pressure regulator, or fit a pressure reducing valve to your mains water line. Hydraulic shocks are also known as ‘water hammers’. These occur when water suddenly crashes to a halt or changes direction. Homes usually have air chambers, which mitigate this issue, but over time these can fill with water. You can drain air chambers by shutting off your water supply at the stopcock and draining your water supply – then, starting at the top floor, turn on all your faucets and flush all your toilets until water stops flowing. 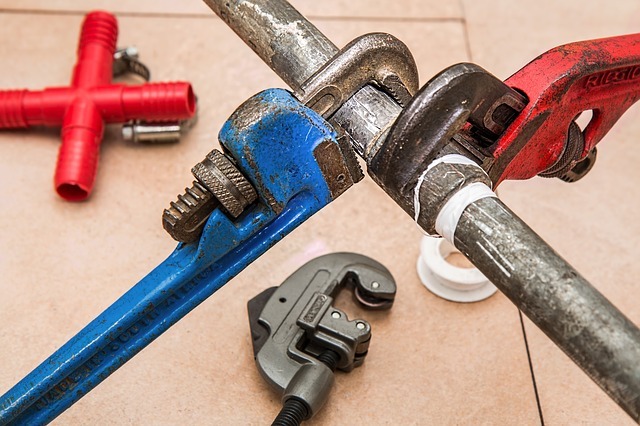 You can also prevent hydraulic shocks and related vibrating plumbing systems by fitting water hammer arrestors, or by fitting slow-shutting water valves at key locations in your internal plumbing system – however, these are complicated jobs that are best left to the professionals.